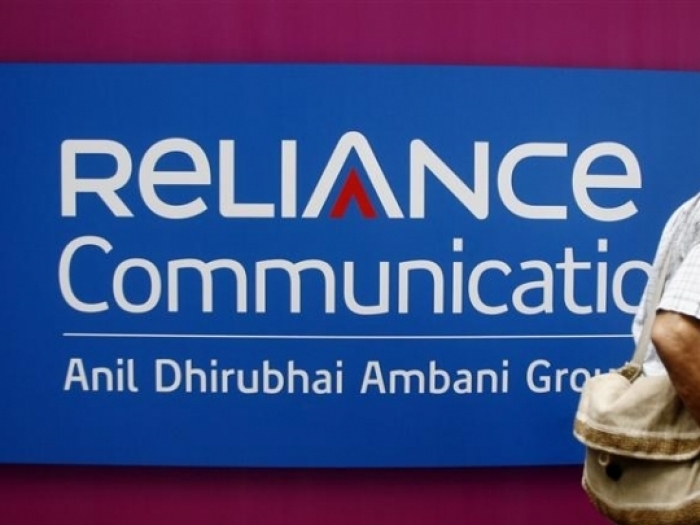 Billionaire Anil Ambani-led Reliance Communications today said it will take over Russian conglomerate Sistema's Indian mobile telephony venture that operates under the MTS brand. While financial details of the deal were not immediately announced, RCom said Sistema Shyam Teleservices Ltd (SSTL) will hold a 10 per cent equity stake in RCom as a result of the deal. In addition, RCom will assume the liability to pay the government installments for SSTL's spectrum, amounting to Rs 392 crore per annum for the next 10 years. Facebook recently asked all of its employees to ditch the premium iPhones and use Android devices. As per a recent report by Wired, Facebook's Chief Product Officer Chris Cox has asked employees of the social networking giant to switch to Android devices. "I am mandating a switch of a whole bunch of my team over to Android, just because people, when left up to their own devices, will often prefer an iPhone," Cox informed reporters at the Facebook headquarters in Menlo Park. This has nothing to do with Facebook's new-found love for Android or any kind of vendetta against Apple. There's a rather logical reason behind this move. Boosting the government's ambitious 'Digital India' drive, social media giant Facebook has come forward to facilitate state-run BSNL in setting up 100 Wi-Fi sites in rural areas of western and southern India. 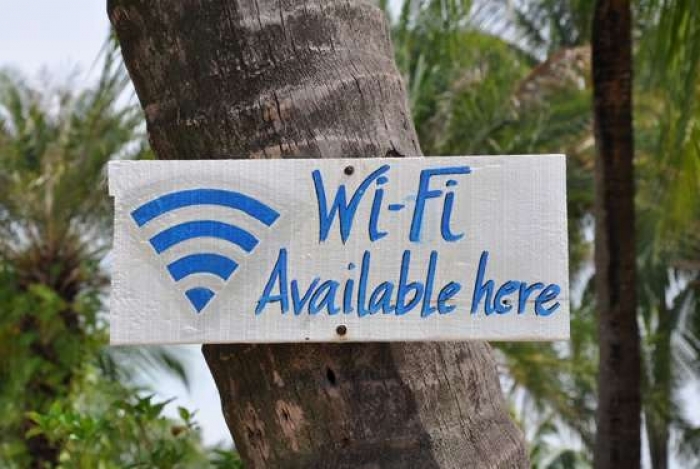 Facebook will spend Rs 5 crore per annum for sponsoring these 100 Wi-Fi hotspots in the country. 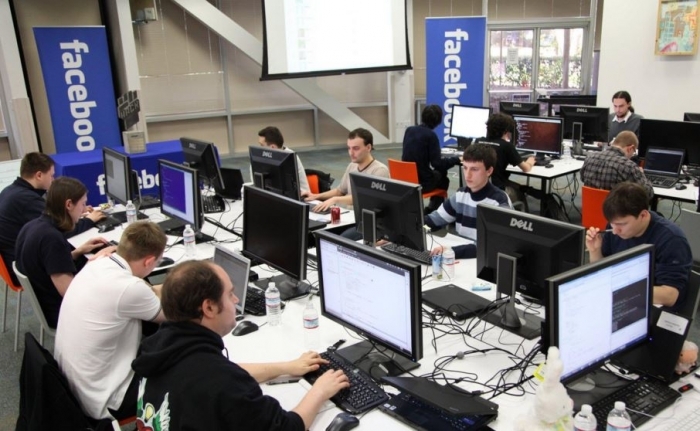 "Facebook has partnered with us to sponsor 100 Wi-Fi hotspots in villages across west and southern India. They will pay Rs 5 lakh for BSNL bandwidth for each hotspot per annum," BSNL chairman & MD, Anupam Shrivastava said. The hotspots are being set up by BSNL-selected vendor Quad Zen. ISRO's latest communication satellite GSAT-15 is all set to be launched on 10 November from French Guiana on board Ariane 5. 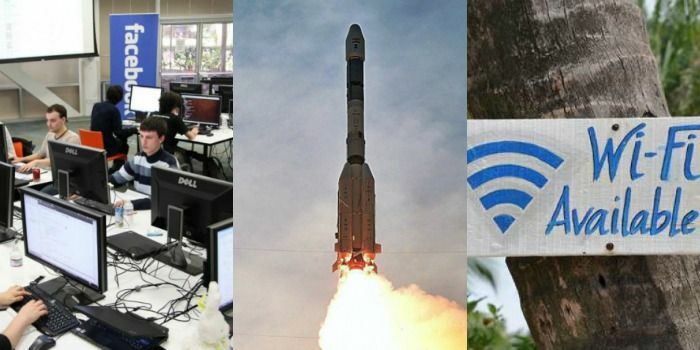 The Indian space agency, as part of augmenting telecommunication services, had earlier launched communication satellites GSAT 14 and GSAT 6, respectively. 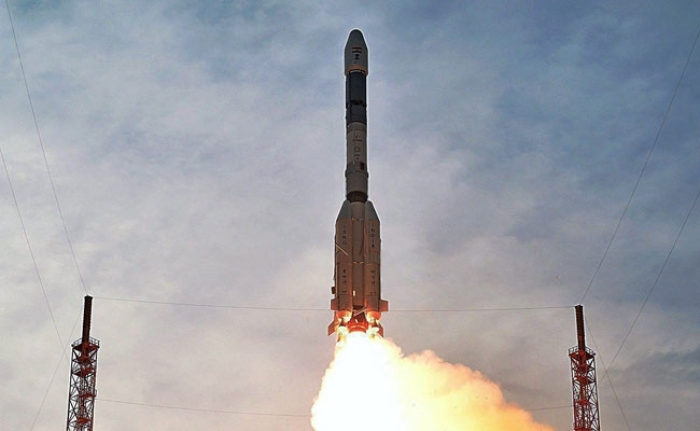 GSAT 14 was launched in January 2014 while GSAT 6 on GSLV in August 2015. "In its 10th mission, scientists at Arianespace recently integrated GSAT-15 satellite with the launcher (Ariane 5)", Arianespace said in a statement. Google is celebrating the 200th birth anniversary of world famous mathematician George Boole by dedicating its today's doodle. The animated Doodle is a demonstration of the 'logic gates' used in computing that are derived from Boolean functions. Boole was born in Lincolnshire in 1815 and although he had little formal schooling he became a teacher and by the age of 19 he had established his own school in Lincoln. He went on to become a renowned mathematician, logician and philosopher and his work served as the basis for modern computer science.